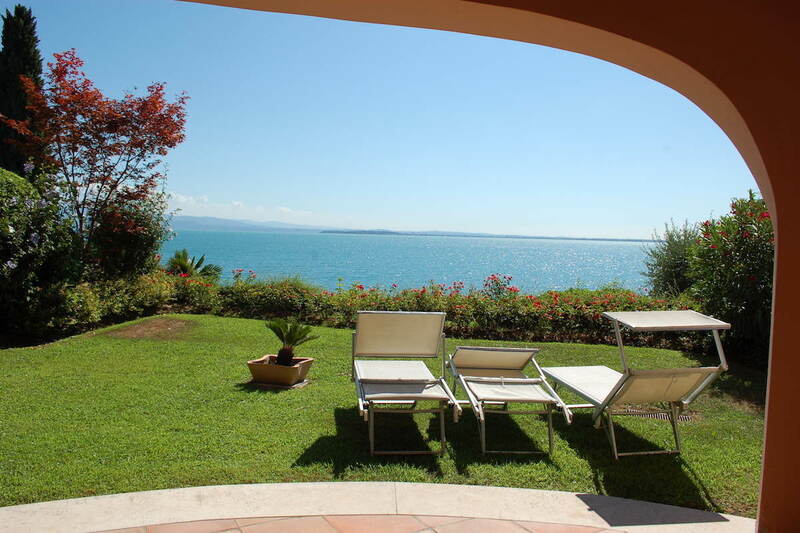 This waterfront apartment Lake Garda for sale in Padenghe sul Garda, enjoys a total privacy. 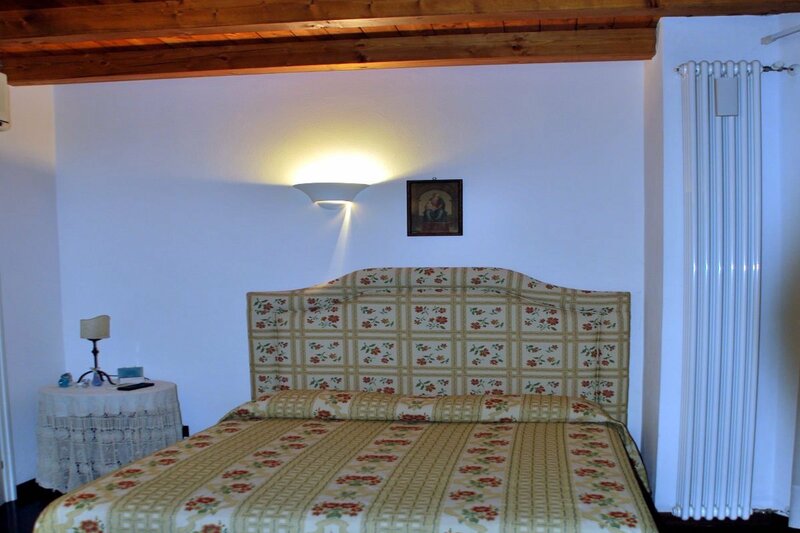 The apartment is located at ground floor with private independent entrance and a lovely private garden. 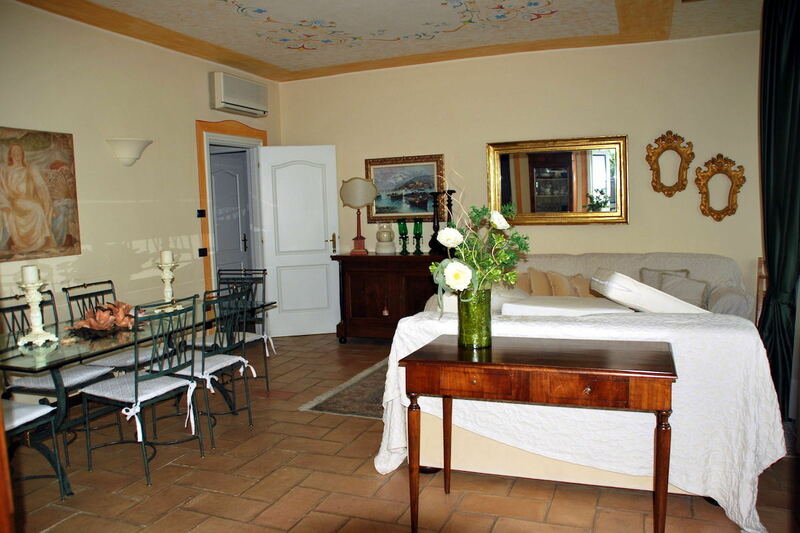 The waterfront apartment Lake Garda for sale in Padenghe sul Garda comprises a large living room and separate kitchen. 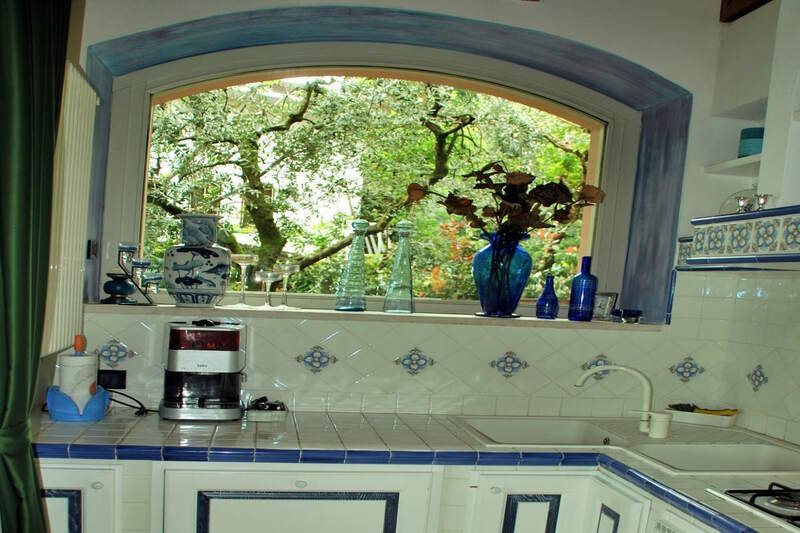 Both have large panoramic windows. 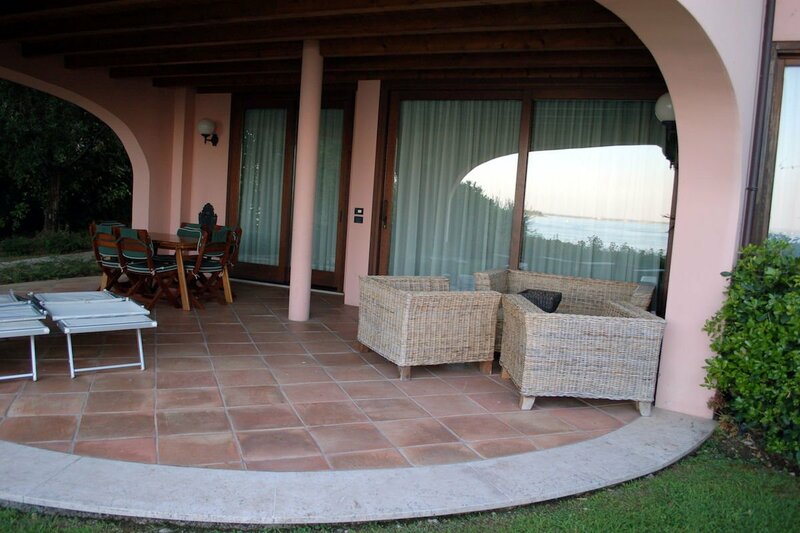 There is also a covered porch of 35 sqm with stunning views on Lake Garda. Contact us for arranging a viewing! 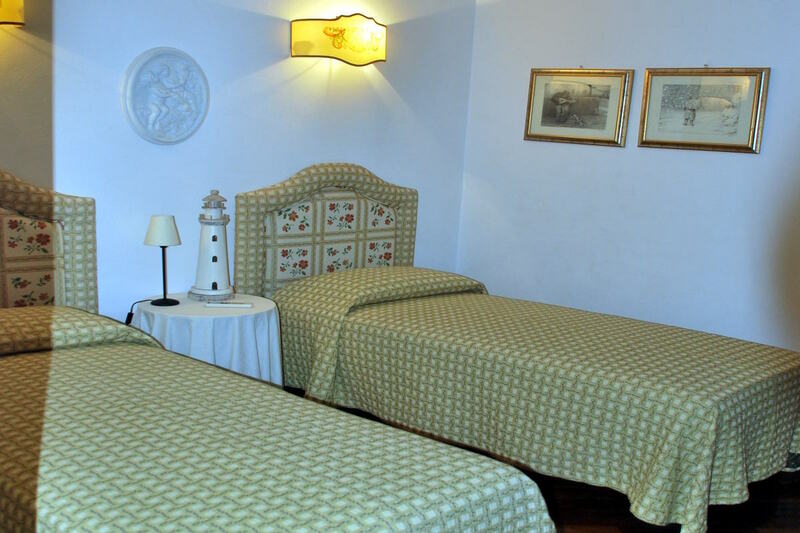 The sleeping area of the waterfront apartment at Lake Garda for sale in Padenghe sul Garda has 2 bed rooms, one of which with en-suite bathroom. 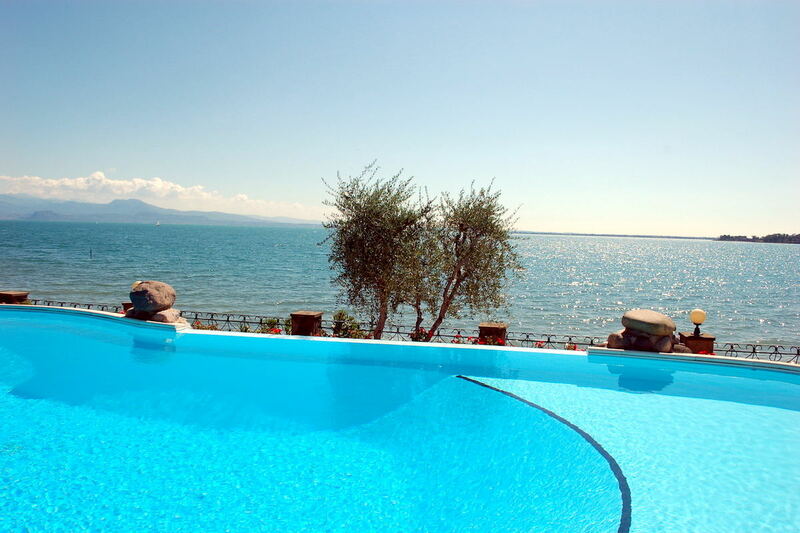 Both with direct access to the private garden and Lake Garda. There is also a second bathroom, and storage room. 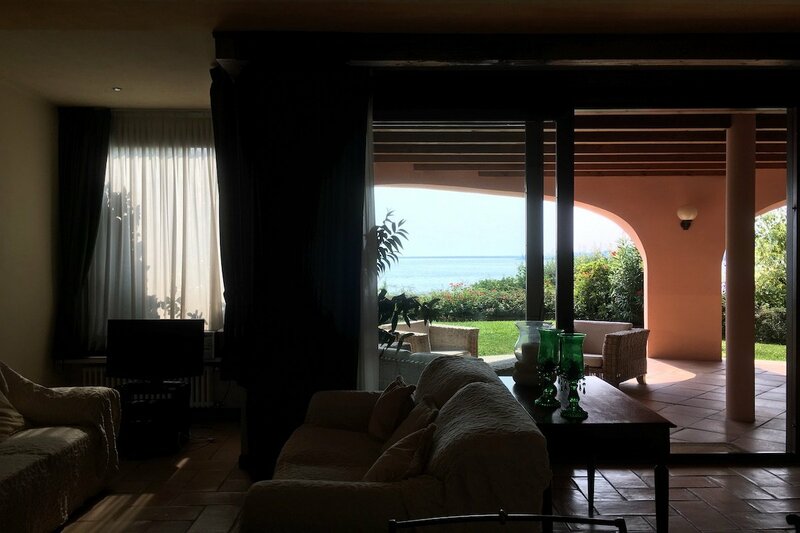 The waterfront apartment at Lake Garda for sale in Padenghe sul Garda has a beautiful covered porch of 35 sqm facing the private garden in which. If needed, it is possible to make a 3rd bedroom with bathroom. It is very nice, thanks to the wide glass windows and large floor area. Contact us for info. 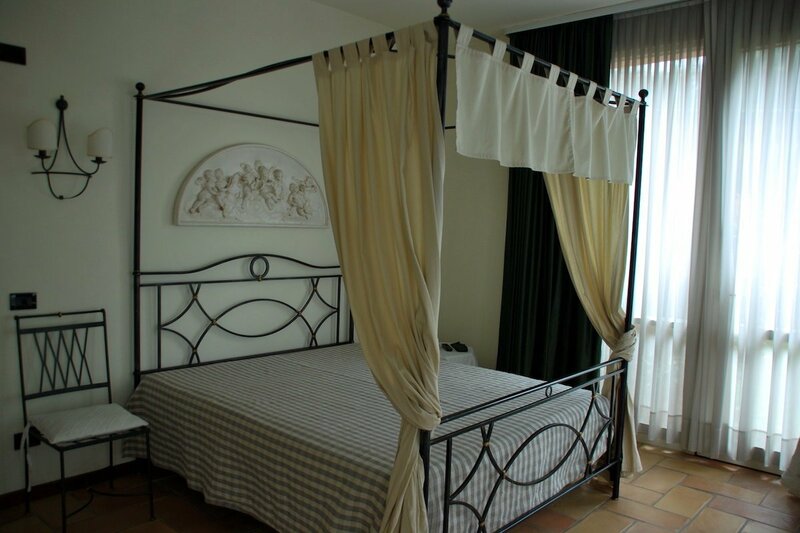 In this waterfront apartment at Lake Garda for sale in Padenghe sul Garda there is also an independent guest house. The guest house features further 2 bedrooms and 1 bathroom / laundry. The partitions are drywall, then easily removable. So, if you want to get a single open space, such a mega-suite, it is possible. 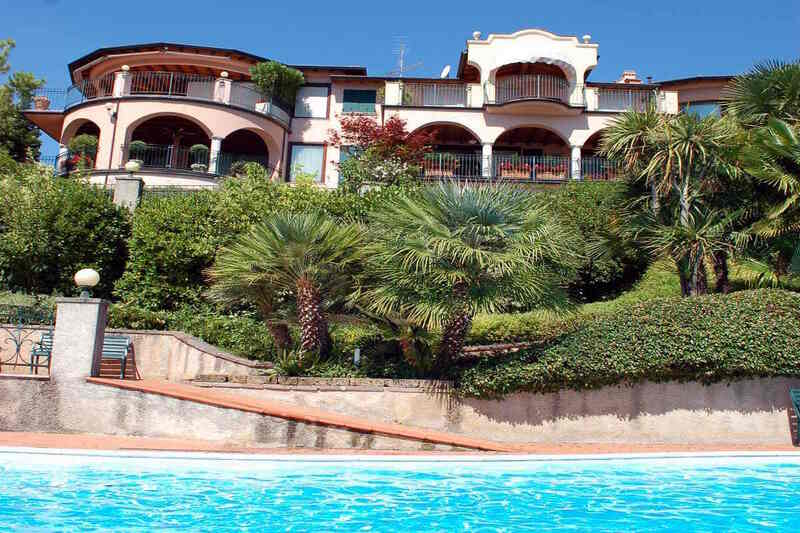 The communal gardens of the waterfront apartment at Lake Garda for sale in Padenghe sul Garda is very nice. The garden is degrading towards the lake with a beautiful infinity pool and a large hot tub overlooking the lake. 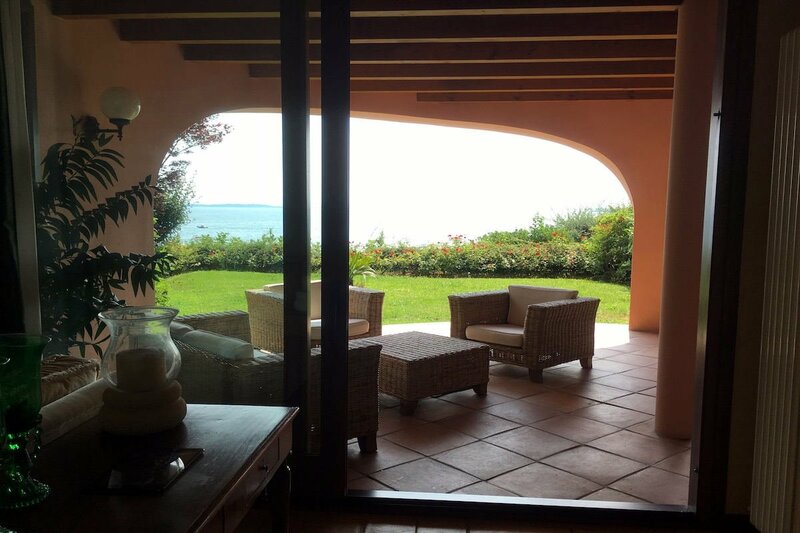 From the garden you can directly access to the beach of Lake Garda. 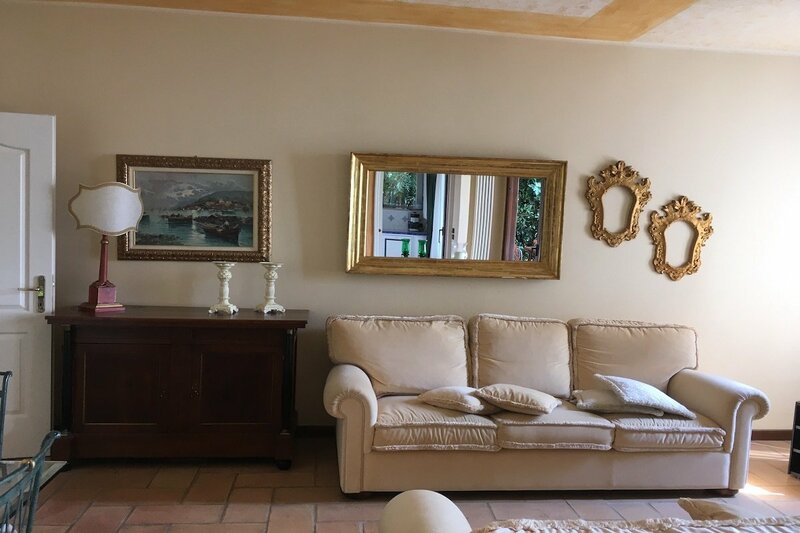 This waterfront apartment at Lake Garda for sale in Padenghe sul Garda includes in the price 4 outdoor car parkings covered by roof.